DPA have a fantastic reputation among theatre, broadcast and film audio engineers, as well as the studio recording community. 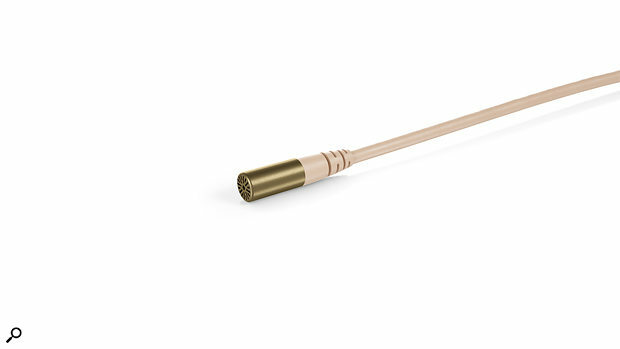 Their miniature mics offer top‑notch performance and their recent ‘CORE by DPA’ amplifier technology makes their audio electronics some 14dB quieter than in previous versions — an impressive feat considering their mics are only 5mm in diameter. Now, with their latest announcement, the company are reducing the size of their miniature mics even further to present their subminiatures. At only 3mm in diameter, these mics look 60 percent smaller, making them even less visible, yet retain the same specifications as their predecessors. As well as being easily hidden, the mics are designed to be incredibly robust, featuring a stainless‑steel cap and sturdy plastic cable‑strain relief. Though the microphone itself is something of an engineering marvel, so too is the new headset. 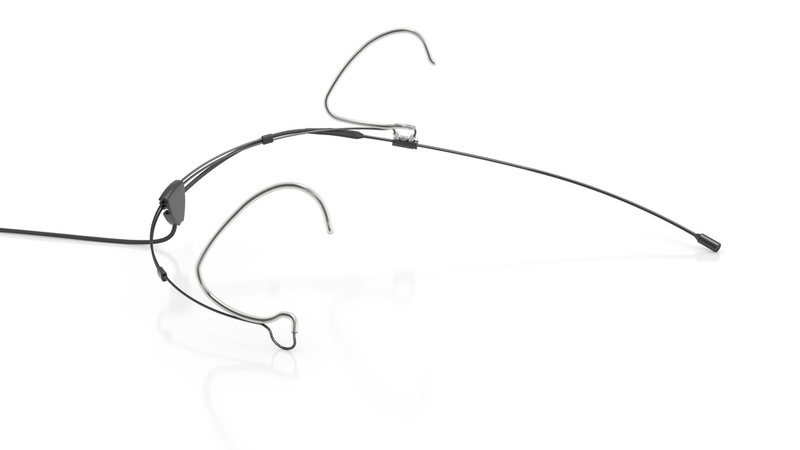 Based on a desire from customers for greater security, the headset is a three-point design, attaching above, below and behind the ear for a secure fit. It’s also billed as a true one-size-fits-all solution, that can even be used by children, and features an adjustable boom length and easy tilt adjustment. An anti‑rotate mechanism also means that the boom arm won’t shift during a performance. Clever cable management simultaneously provides strain relief and hides wires at the back of the head, taking a 90-degree angle down the back. The early production models that we tried were remarkably light and comfortable, but we look forward to bringing you a full review very soon. The new 6000-Series comprises the 6060 and 6061 lavaliers (normal and loud SPL) and 6066 headset. All will be available in either black or beige and are expected in November. The lavs will each cost $549.95£380, while the headset will cost $859.95£600 (list prices, excluding VAT).